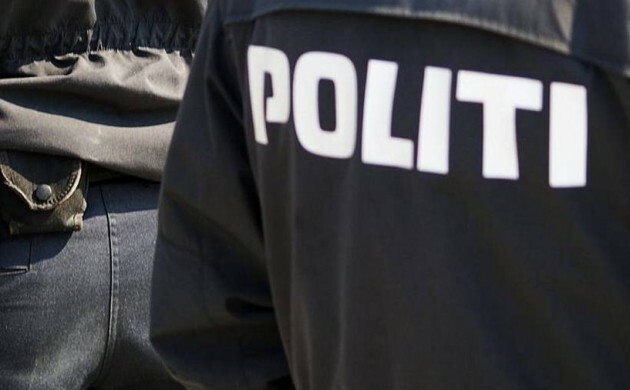 Claus Oxfeldt, the chairman of the Danish police union Politiforbundet, is calling for a new vote to keep Denmark in the co-operative European police force Europol. Danes rejected a proposal late last year that would have seen the country replace its current blanket opt-out of EU justice rules with a model that would allow them to choose to participate in some areas of EU policy on a case-by-case basis. Since the ‘no vote’, there has been disagreement over whether Denmark would be able to remain a part of Europol. The parties who called for a ‘no’ in the referendum said that Denmark would be able to stay in Europol by striking a parallel agreement. However, Oxfeldt said the EU’s first deputy chairman, Frans Timmermans, has made it clear that Denmark “should not be under any illusions” about being able to negotiate a parallel agreement on Europol. “It would be a disaster for Denmark,” Oxfeldt told Metroxpress. Timmermans spoke to the Danish Industry Summit in Copenhagen on Tuesday. Oxfeldt now hopes there will be a new referendum on Denmark’s membership of Europol. “We need a referendum on Europol,” he said, stressing that the parties who recommended a ‘no vote’ last year must live up to their election promises. “They said that a ‘no vote’ would have no consequences for Denmark and that Danish police would continue to be a member of Europol,” he said.